uPVC doors are the most popular choice for UK homeowners. They are thermally efficient, secure, and versatile. They can be customised to suit any style of property and are available in a wide range of colours. 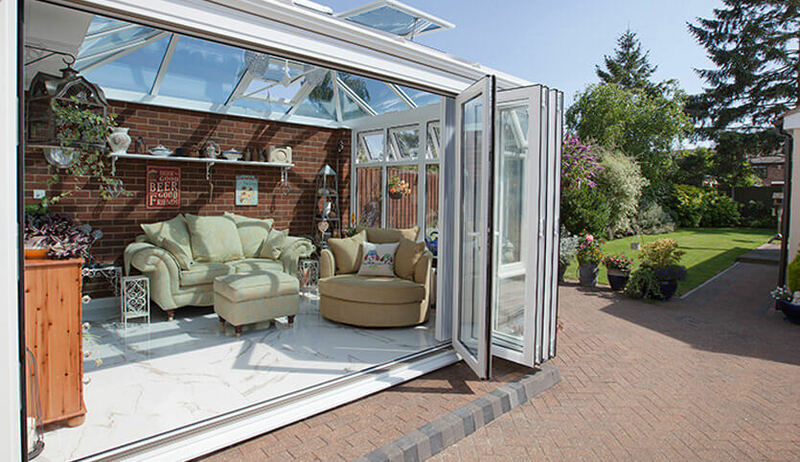 FineLine uPVC doors feature multi-chambered frames to help keep warm air in and cold air out. uPVC has excellent insulating qualities, so you’ll soon notice the difference in your home’s heat retention capacity. 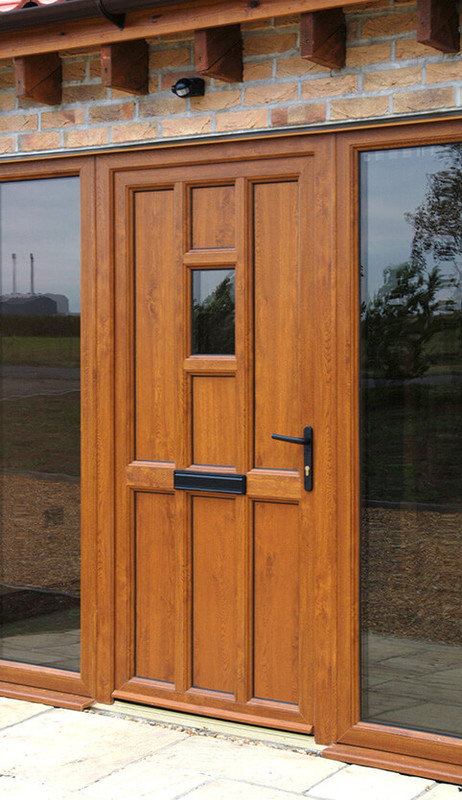 Security is also of an excellent standard with our uPVC doors. With super secure multi-point locking systems, your uPVC door will keep your home safe and give you peace of mind that you are protected. uPVC doors are extremely low maintenance. They never need re-painting and their durable outer layer requires only the occasional wipe down to keep it looking as new as the day it was installed. 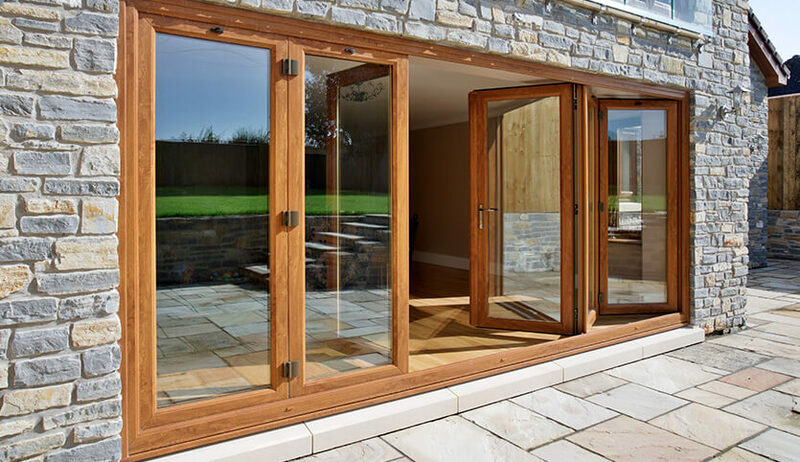 It’s perhaps no surprise that uPVC doors are so popular with many people living busy lives. When you want your home to stand out from the crowd, uPVC doors are an excellent choice. 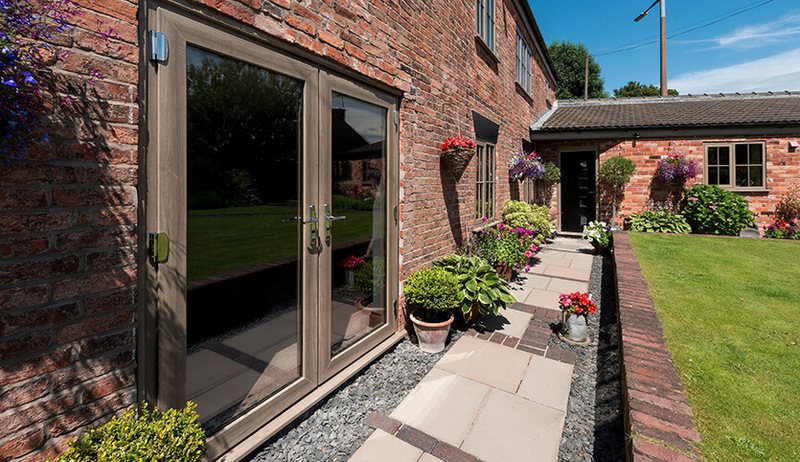 Choose from a range of colours, styles, glazing, and hardware, to create a bespoke entrance to your home. 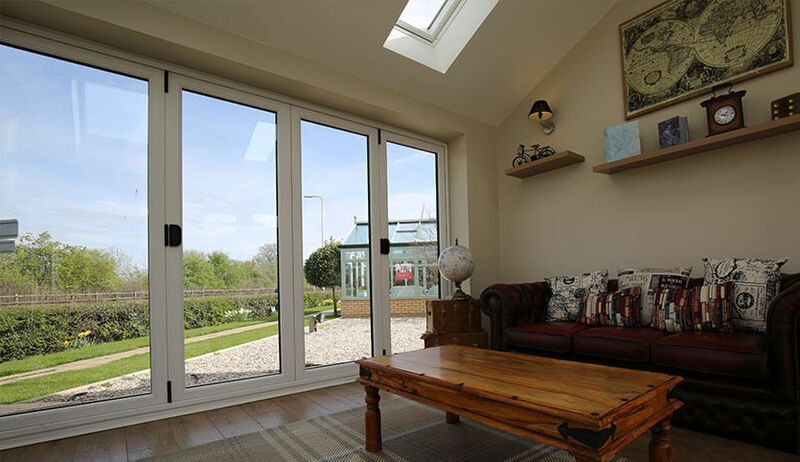 Whether you want a new front or back door, some smooth sliding patio doors, or innovative bi-fold doors, uPVC is a great choice of material. Cost-effective and high performing, uPVC is a continually popular material choice. uPVC doors are available in a wide range of colours. From fresh and bright white to a selection of authentic woodgrain effect finishes, there’s sure to be the perfect colour for you. 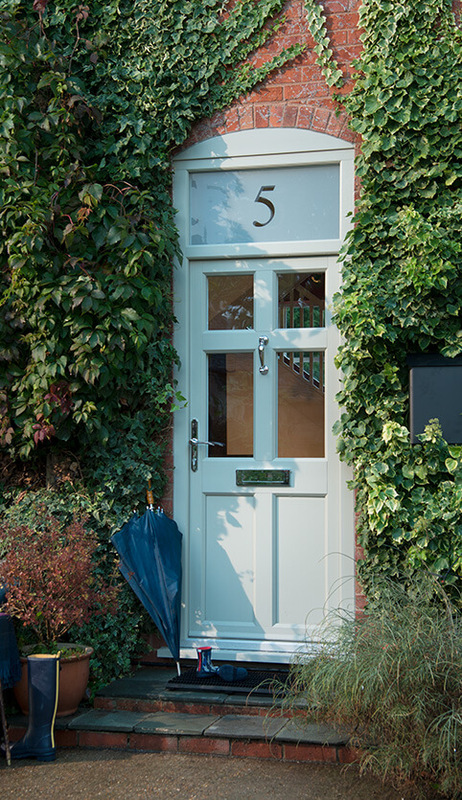 With our ‘Kolor bond’ system, you can customise your door’s colour to perfectly match your home.